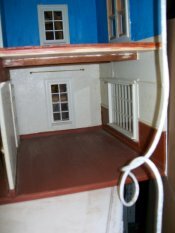 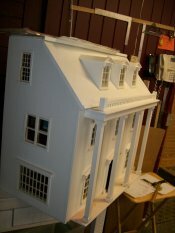 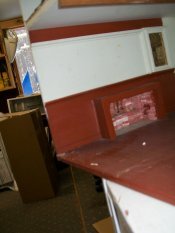 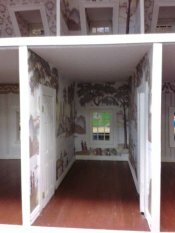 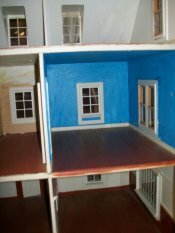 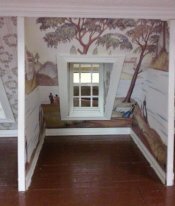 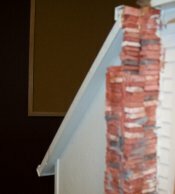 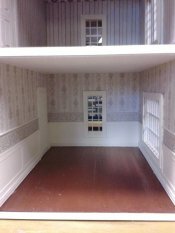 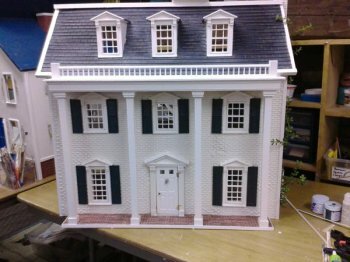 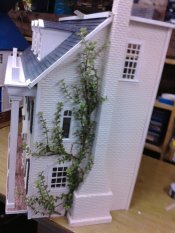 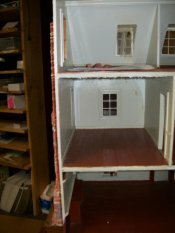 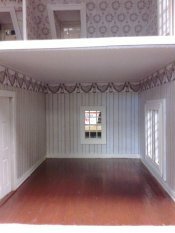 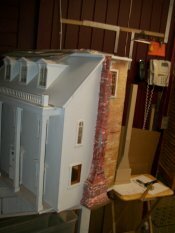 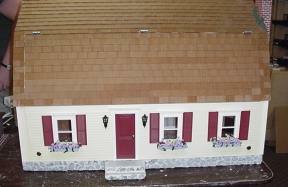 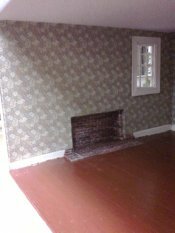 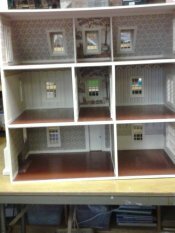 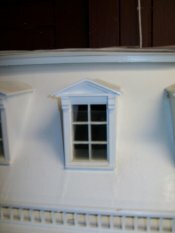 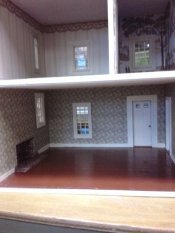 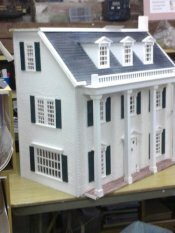 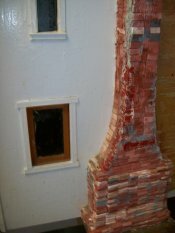 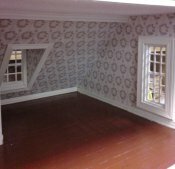 This house came from the Cape our customer was driving home when her husband asked did you see that Dollhouse ? 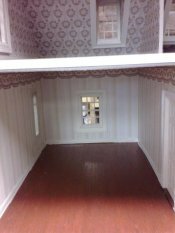 well the car got turn around and the Dollhouse went in the car. 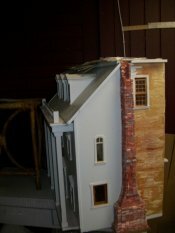 She had a vision of Tara from Gone with the Wind.